Let's take a moment to acknowledge the fine work of the AnandTech team, offering consistently the best and most comprehensive reviews. Keep up the fantastic work, guys. This time, Ganesh takes a look at the Skylake i3 ZBOX CI523 nano. 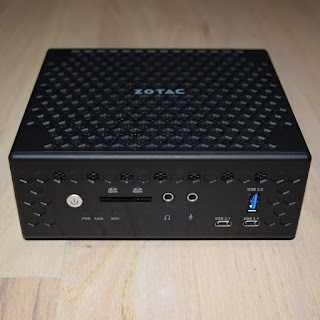 Once again ZOTAC offers a great-looking mini PC, with a good amount of ports, and only "good enough" cooling. 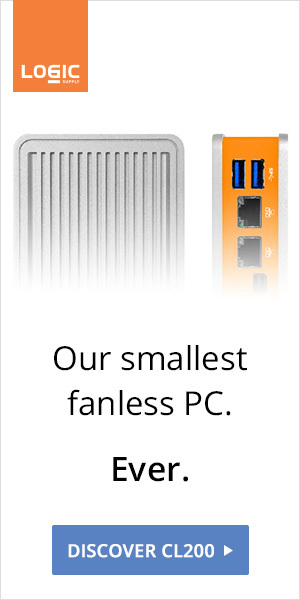 There's absolutely no reason for fanless PCs to run hotter than actively-cooled systems. "The Achilles heel of the ZBOX CI523 nano is its thermal design. 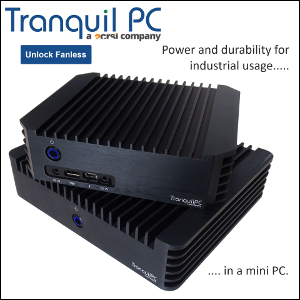 Taken standalone, the various components - the honeycomb mesh chassis, the substantial heat sink, the metal plate and thermal pads for the user-replaceable RAM and 2.5" drive - make a very good set of building blocks for an effective fanless PC. Unfortunately, the whole turns out to be lesser than the sum of the parts. The full configuration is able to sustain a 15W load for only 10 minutes. The sustained load capacity of around 12W is lesser than the TDP of the Core i3-6100U used in the system. The presence of a metal plate at the bottom of the chassis is not really conducive for convective heat dissipation. In fact, it gets quite hot - more than 65C - even without significant loading on the components attached to it."